Picturing Disney: We are TWITTERPATED over Bambi x LeSportSac! 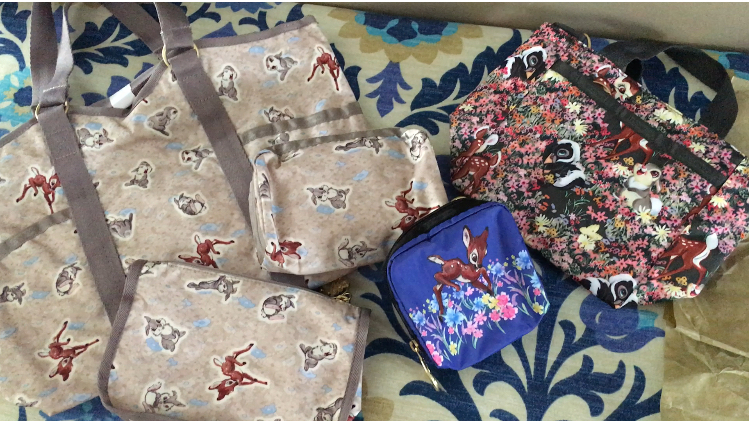 We are TWITTERPATED over Bambi x LeSportSac! Introducing the adorable new Bambi x LeSportSac line! LeSportSac has done it again! This collab is a must-have for Disney fans! The attention to detail on the new Bambi Le SportSac bags is flawless. The patterns are perfect for Spring! I want to take a stroll through the Epcot Flower & Garden Show with one on my arm. I am excited to share my first unboxing video with you below.